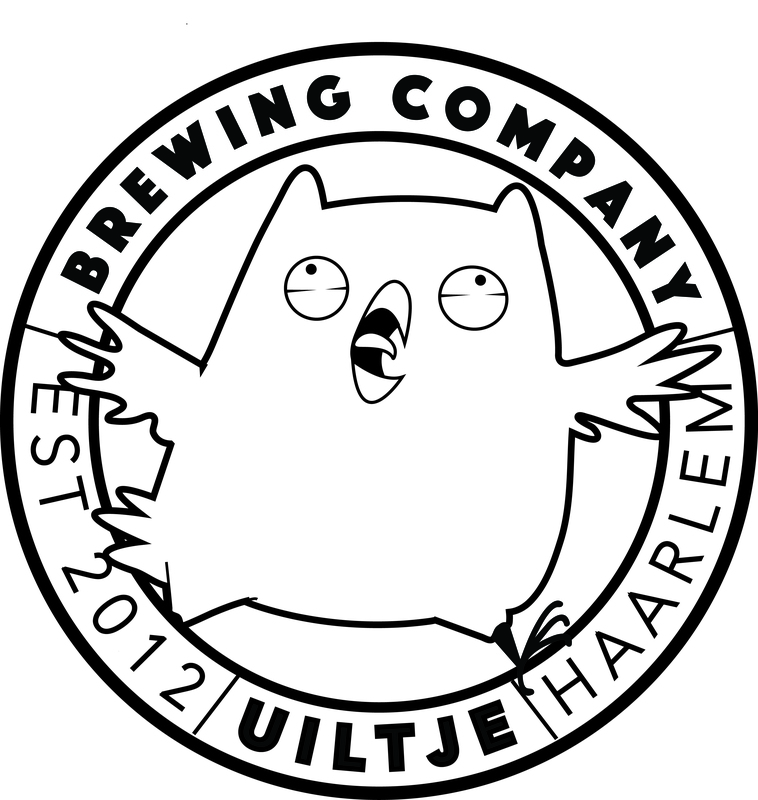 We’re very excited to announce the upcoming tap takeover with Uiltje Brewing Co. from Haarlem, Netherlands. We’ll have four of their amazing beers on tap plus some bottle selections and you’ll get a chance to talk all things beer with one of their brewers. Join us for this very special occasion and tickle your tastebuds with some tasty Dutch craft beers!